Who will Buy, Sell, Pawn or Store Your Gun All Under One Roof! NEED TO UNLOAD FOR FAST CASH? WE PAY TOP DOLLAR! Traders Loan and Jewelry is now licensed to buy, sell, and grant loans against handguns, rifles, and shotguns. Come in and see our selection of new and out of pawn guns for sale. Need money quick? Bring in your firearms today to get IMMEDIATE cash. 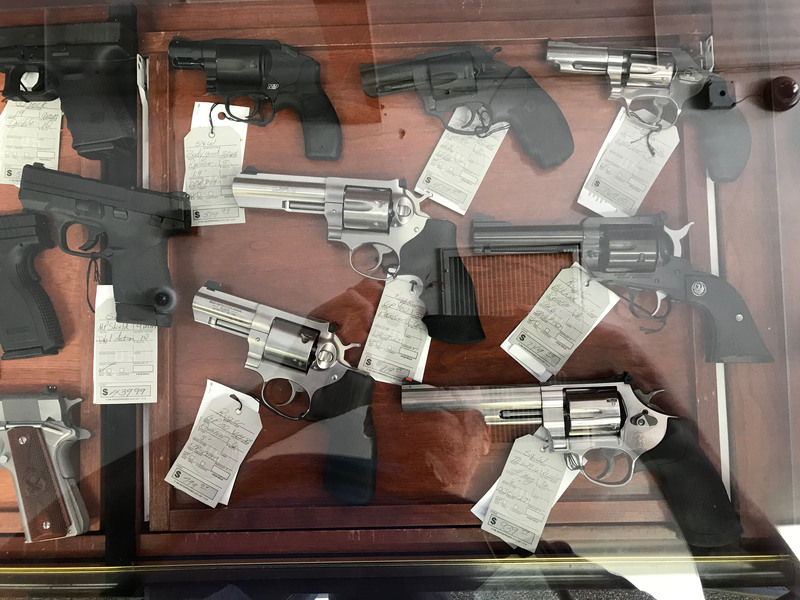 Whether you’re ready to sell, or just need a short-term loan, bring your firearms to us and leave with cash in your pocket TODAY! A Pawnshop is the only legal place to store your firearms outside of your home. Get cash you can use while your guns are safely kept. 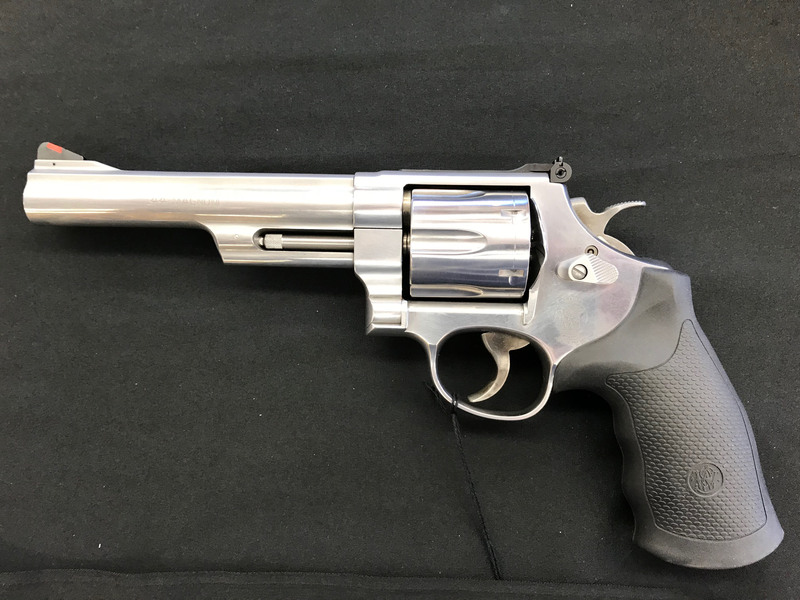 What do I need to do to pawn my firearm? 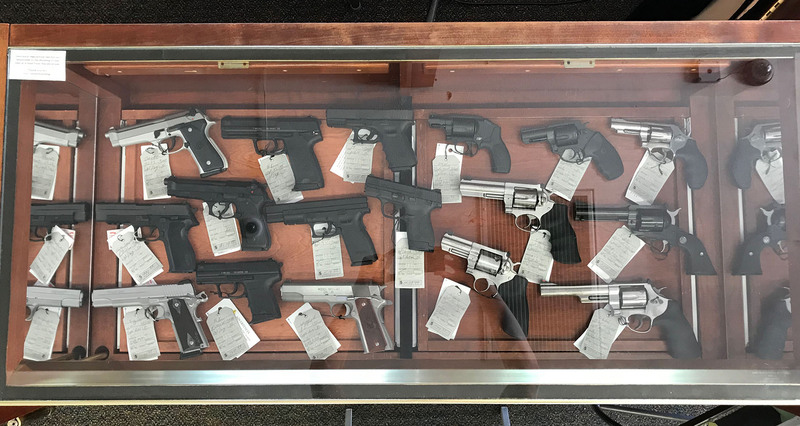 Bring your firearm to the pawn shop in its locked case, unloaded along with any accessories you have for the gun. 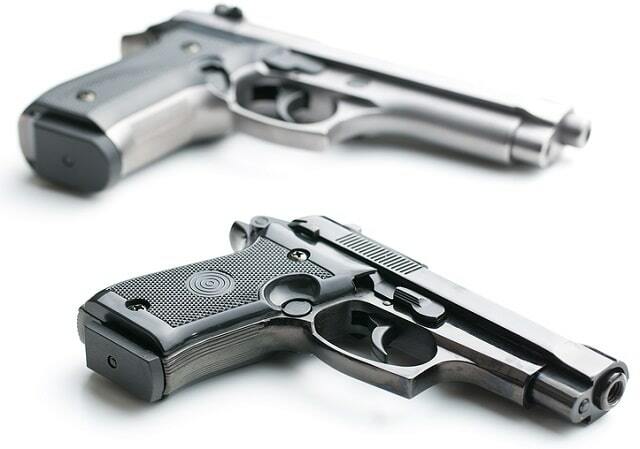 You must provide a state-issued photo ID and be over 18 years of age (21 for handguns). You must provide proof of residency in California. Be prepared to complete a background check at the shop before having the firearm returned to you after fulfillment of the loan agreement. We take ALL firearms, rifles, and shotguns for pawn loans (NO assault weapons). Below are the 3 most common categories of firearms considered for pawn loans. Mechanically functioning quality handguns, rifles or shotguns will typically be considered as collateral for a pawn loan. 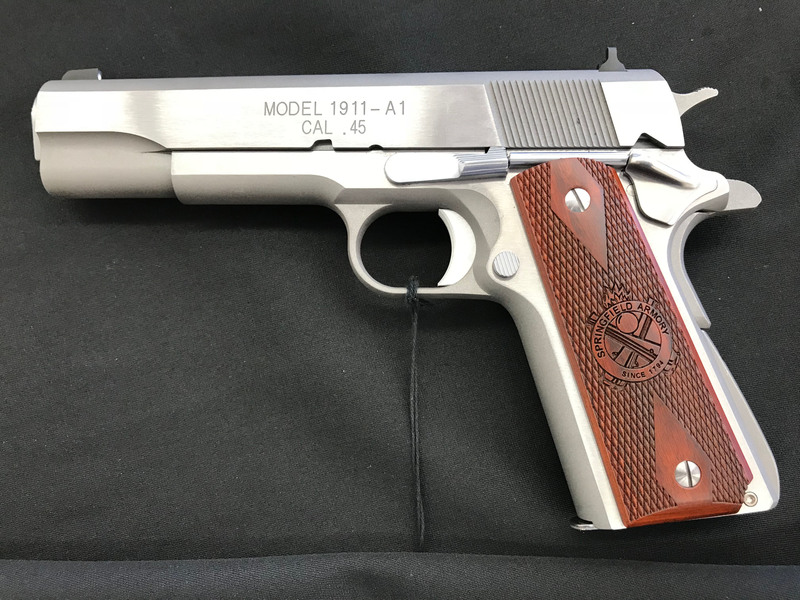 If your firearm is brand new or “like new”, it will likely be considered and its collateral value will increase. Antique firearms are especially popular. If you have an antique firearm, bring it in, and we’ll make you an offer!